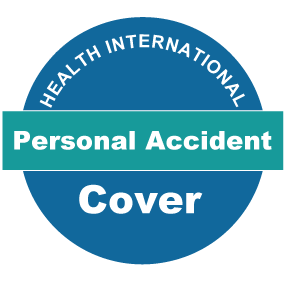 Available to members of Health International only, Personal Accident is cover for dismemberment and death as a result of an accident. Maximum limit of USD 25,000. 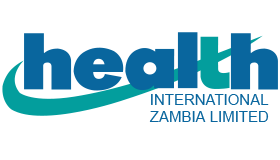 Payments are made according to the International Continental scale of Insurance. This payment does not form part of the deceased estate and the beneficiary as by law, must be the spouse or member’s estate.